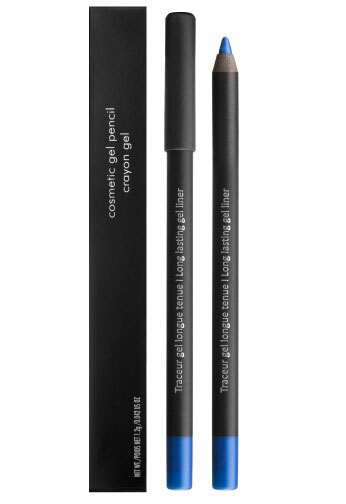 Description: A gel eye pencil that with its creamy texture effortlessly goes smoothly when applied. It dries on and has an effect of long wear so no need to reapply. The vivid colors makes your eyes stand out by flawlessly creating this sophisticated look.